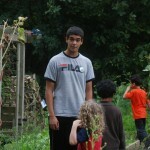 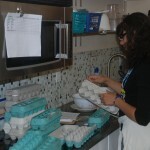 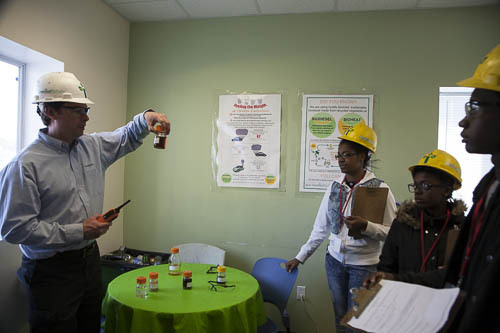 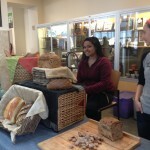 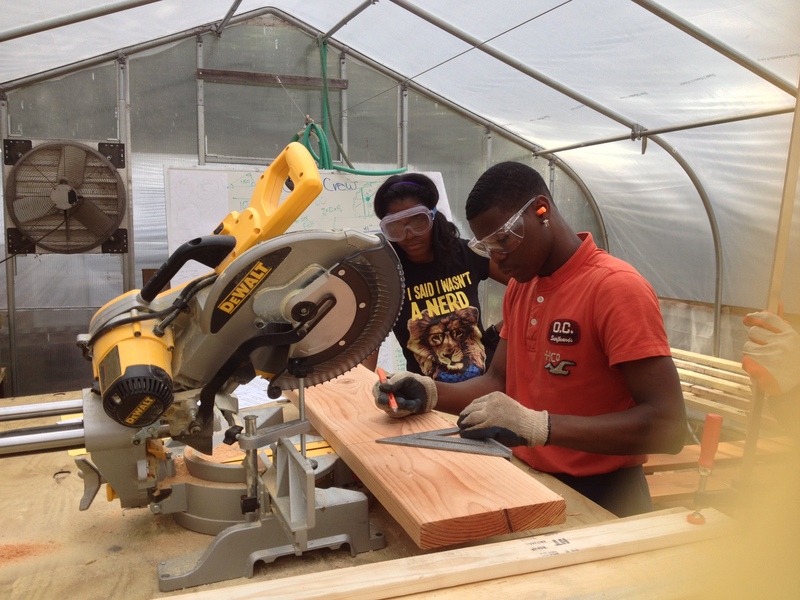 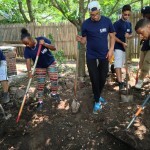 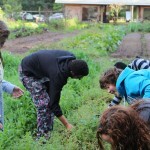 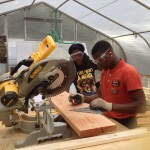 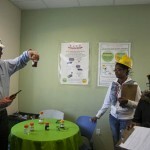 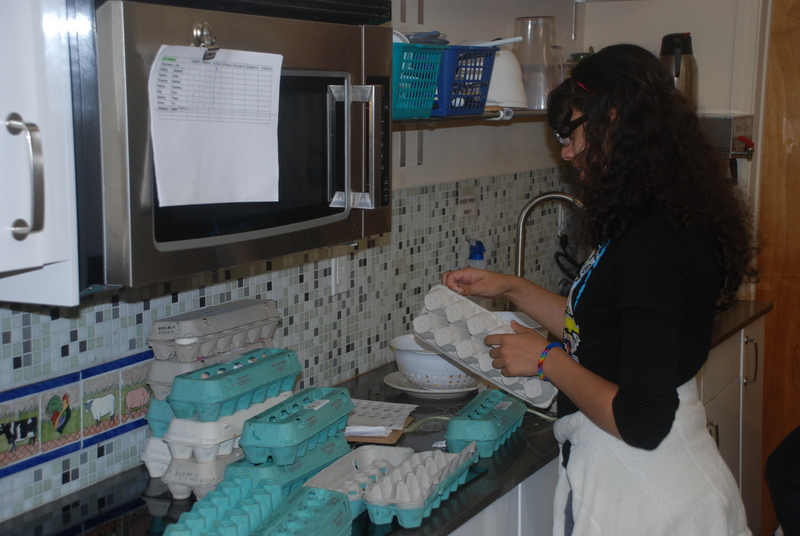 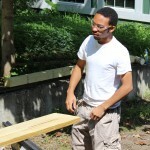 Green Jobs Corps connects young people with paid environmental jobs, career and leadership development opportunities, and the personal and academic supports they need to thrive. 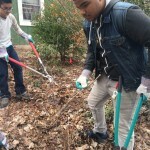 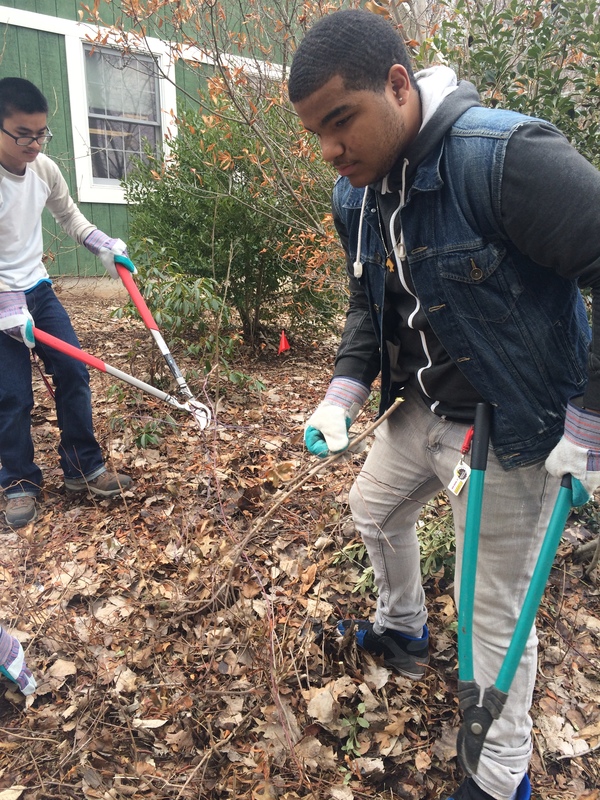 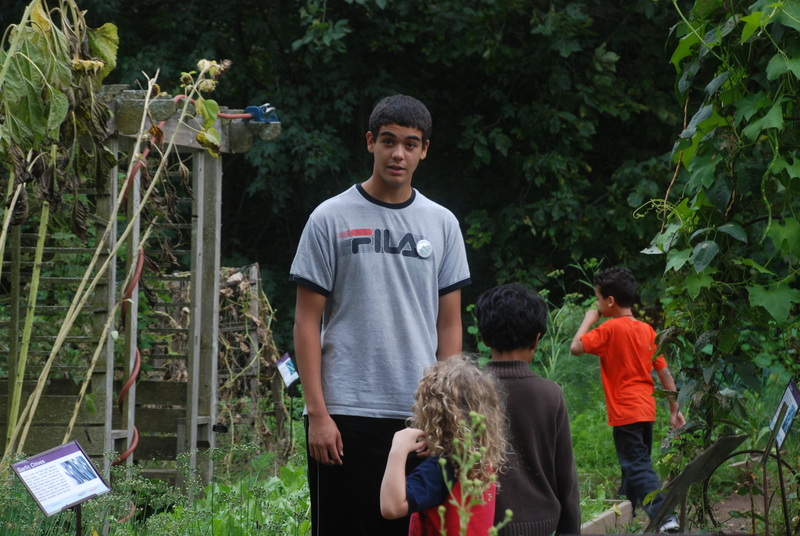 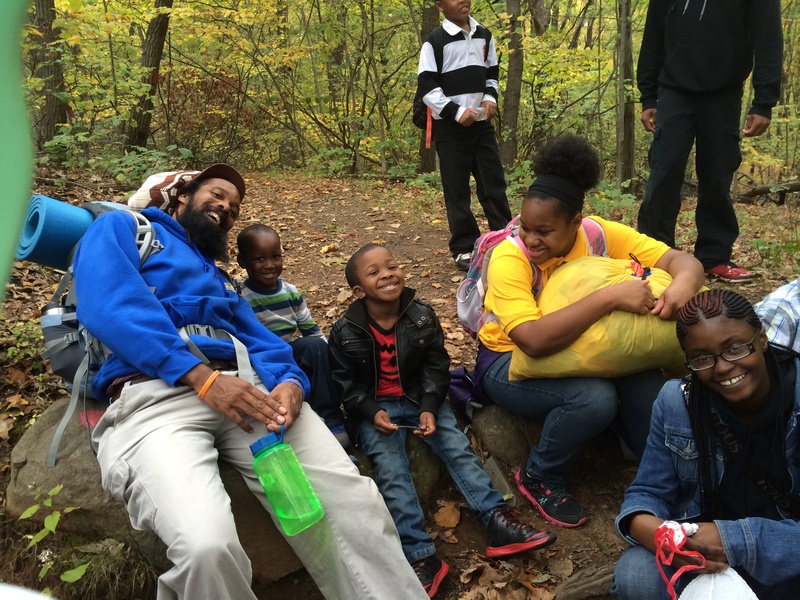 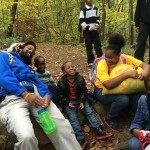 At Solar Youth, Corps members help to lead environmental stewardship and education programs for New Haven elementary students. 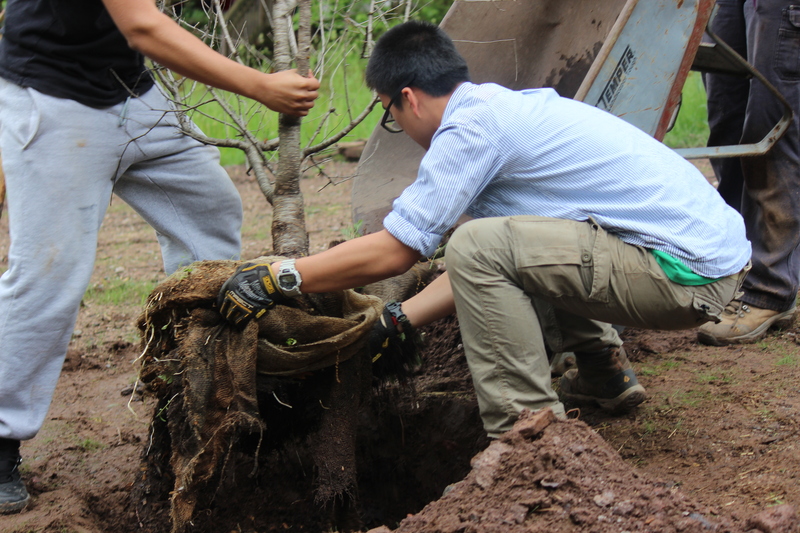 Working with the Urban Resources Initiative at Yale, Corps members take on urban aboriculture internships — planting hundreds of street trees and surveying thousands more with hand-held GPS devices. 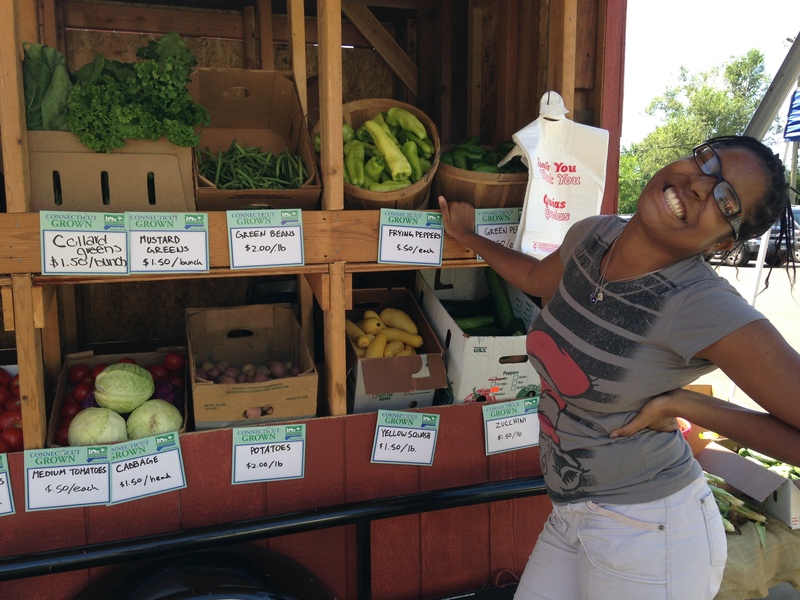 Corps members working with CitySeed help to staff our city’s award-winning farmer’s markets and operate the new Mobile Market launched in partnership by Common Ground and CitySeed. 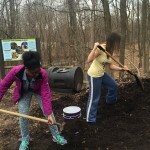 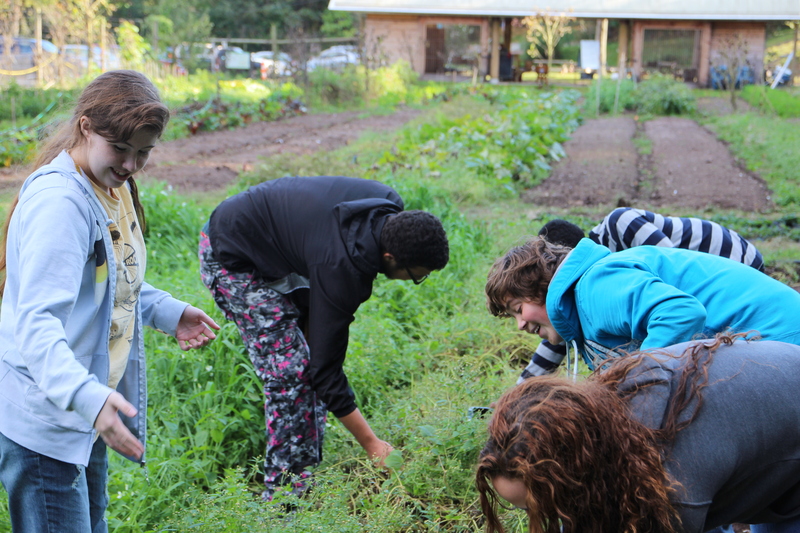 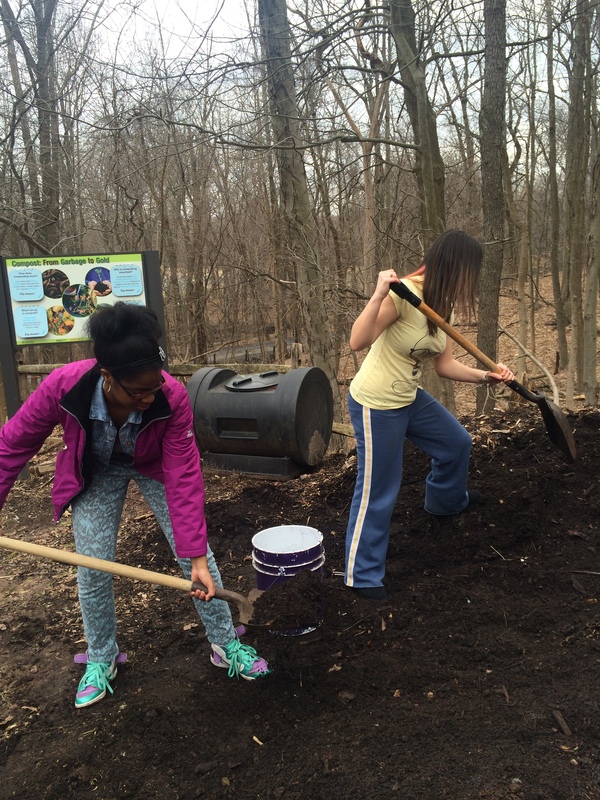 At Common Ground, Corps members help run our children’s environmental programs and summer camp, do the hard work of sustaining our urban farm, and run our recycling and composting programs. 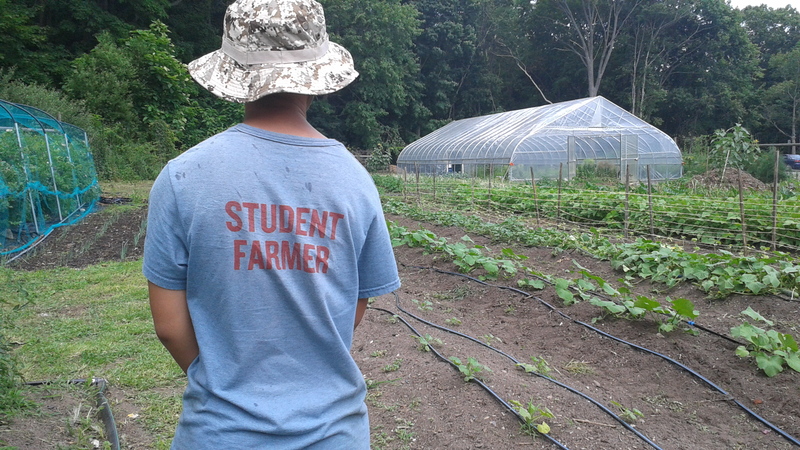 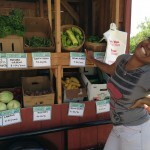 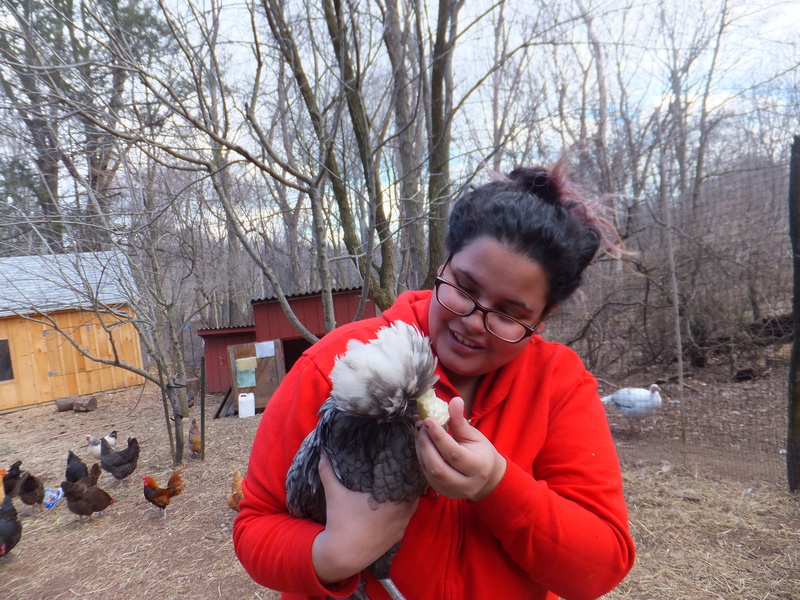 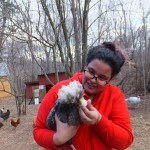 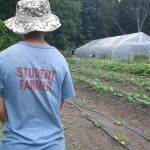 At New Haven Farms, corps members facilitate activities on farming, nutrition, and cooking to children and families who visit the farm each week. 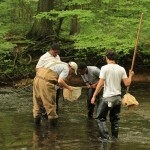 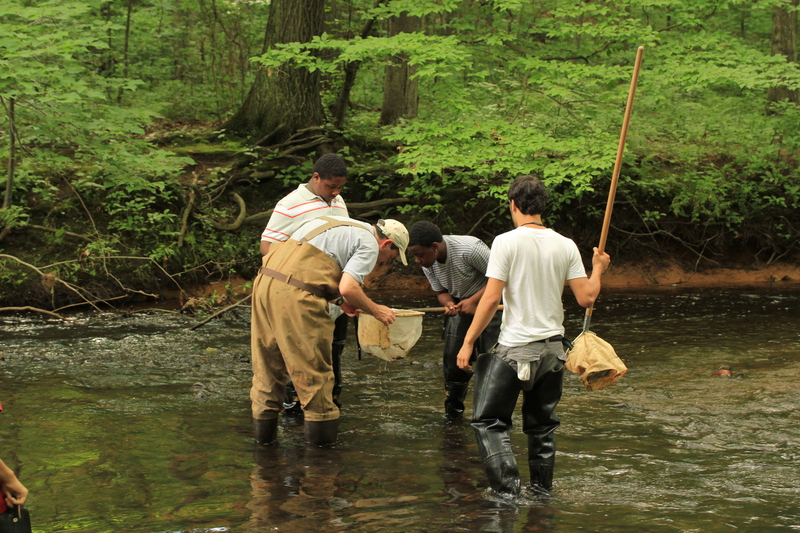 In partnership with Connecticut Fund for the Environment, a team of Corps members has been surveying water quality on the West River. 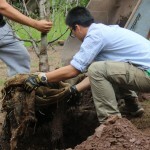 Corps members have also joined in a week-long Water Boot Camp, run by the Regional Water Authority and other partners. 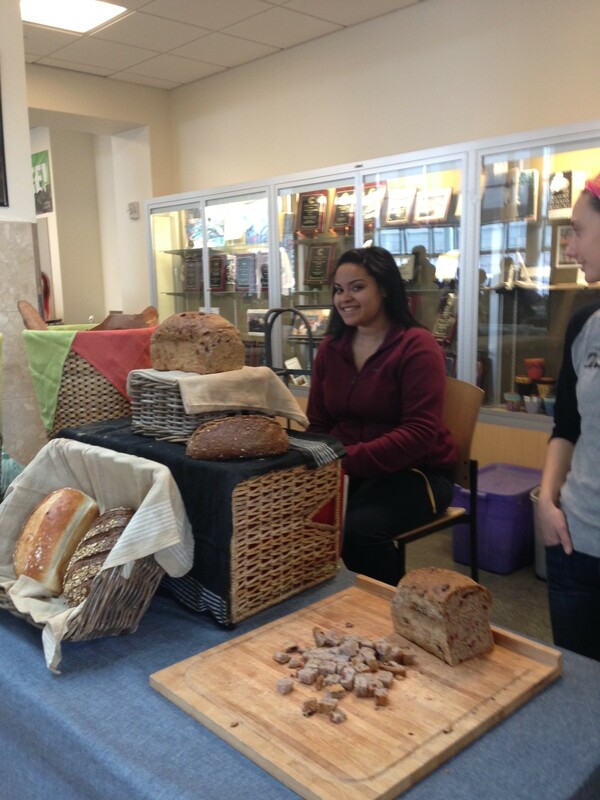 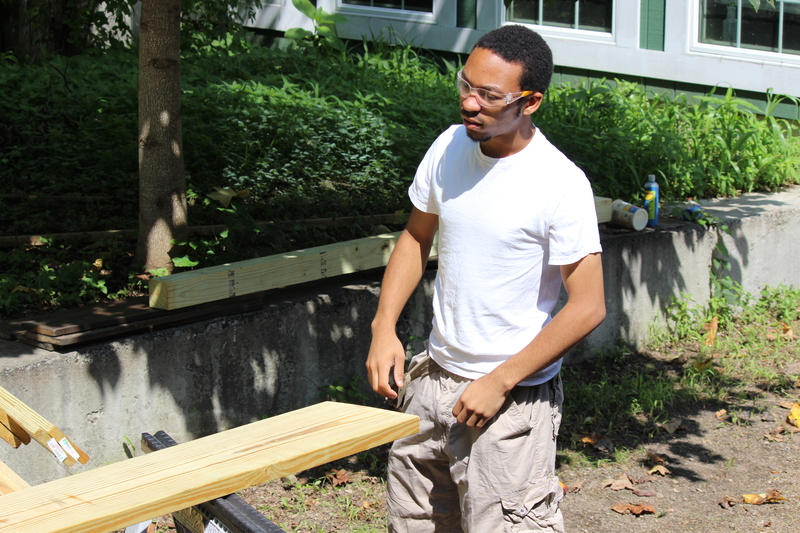 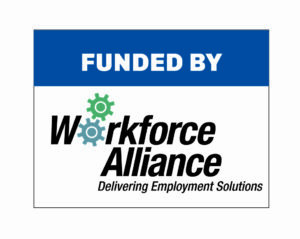 Common Ground’s Green Jobs Corps is made possible in part through support from Workforce Alliance, the workforce development board serving South Central CT, with funding from the U.S. Department of Labor.